There is nothing like homemade for the holidays. Treats created for family and friends is so special and personal. 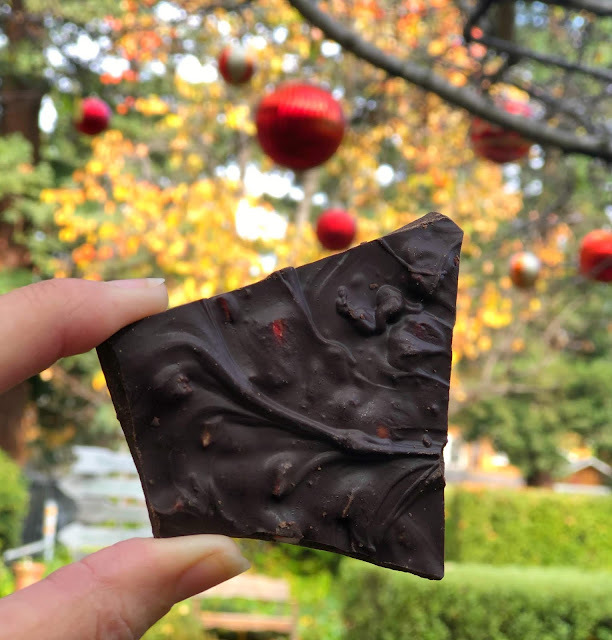 This year our chocolate bark is going to bring joy with each bite! One of the best things about chocolate bark is that is is so customizable. anything and everything tastes great covered in chocolate, right? 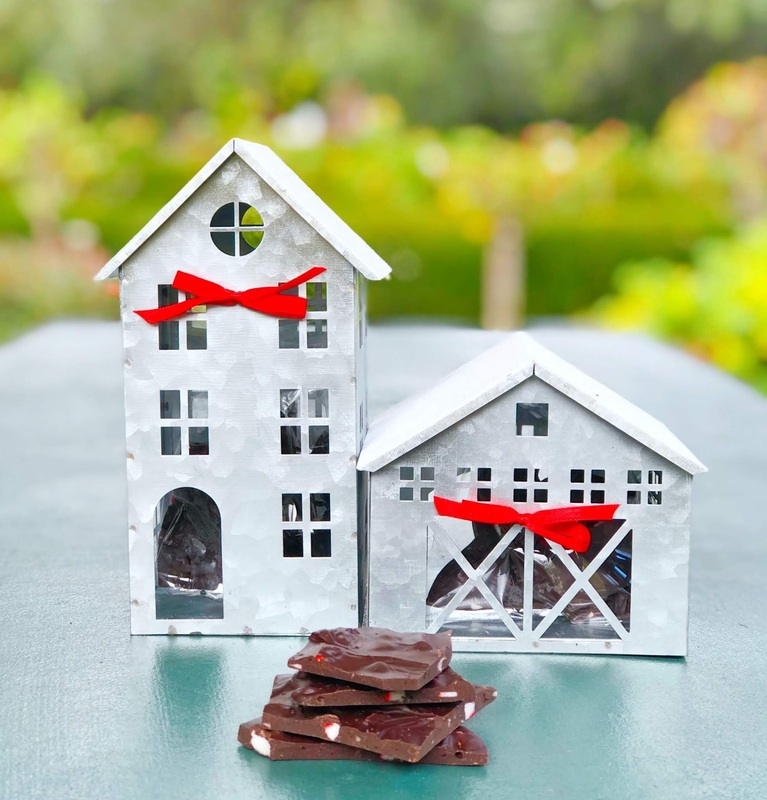 we are giving it in mini tin dwellings. My favorite recipe is from my friends at Organization and Relocation. 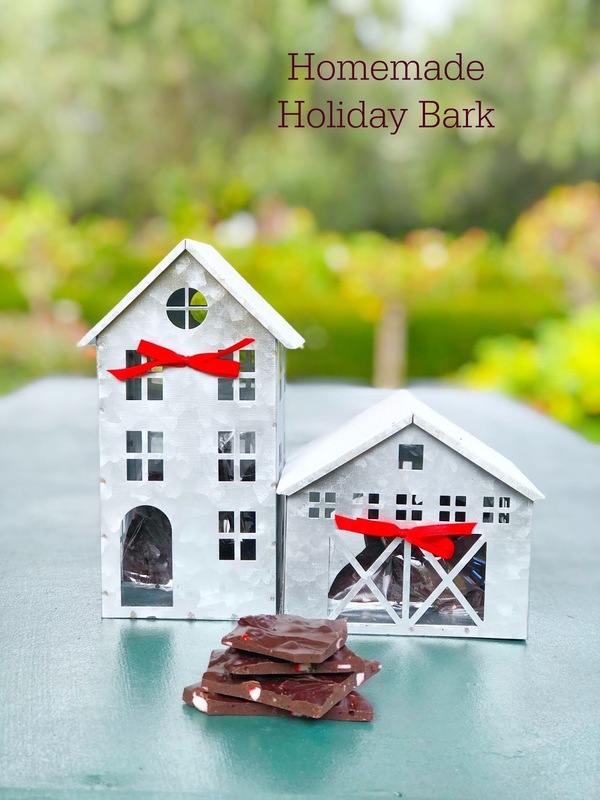 their founder's legendary bark is a holiday party must.